We have seen plenty… and I do mean plenty of the yet un-announced Nokia Lumia 1520 recently. 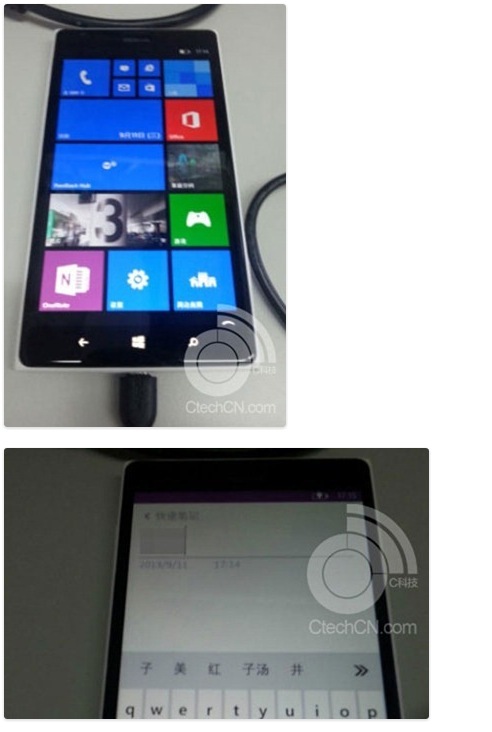 Here is another image that has recently surfaced showing off the phablet in the color white. Written by: Hyde13 on September 16, 2013.